The BLC Chem-MAP Programme is a new, innovative way of certifying the MRSL compliance of supplied chemical formulations to ZDHC conformance level 1 and level 3. 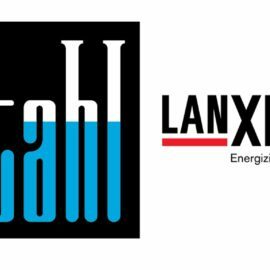 This unique and easy-to-use programme has been developed in partnership with Vert-Tex, a supplier of chemical-based consultancy services, and has recently been approved by ZDHC. 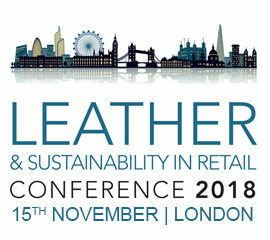 Peter Gregory, founder of Vert-Tex, will be launching the BLC Chem-MAP Programme exclusively at the half-day Leather & Sustainability in Retail Conference on Thursday 16th November 2017. The BLC Chem-MAP Programme is one of only a handful of ZDHC approved systems and provides chemical manufacturers the coveted option of achieving level 3 according to the ZDHC conformance criteria. Chem-MAP addresses chemical verification early in the supply chain to mitigate the risk of restricted substances entering the manufacturing process. 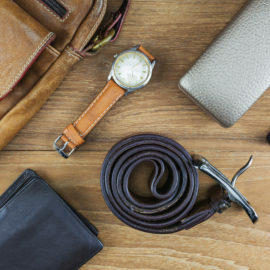 Chem-MAP verifies the supply of responsible chemical formulations into the leather supply chain via audit and supplier assessment modules, in addition to an intelligent testing programme. Register your place today – Complete the registration form. Find out more about the Leather & Sustainability in Retail Conference 2017. Peter has worked with chemical manufacturers for almost 45 years, including Chemische Industrie Basel (Ciba) based in Switzerland, and later for the international company Huntsman Textile Effects. Peter returned to the UK in March 2017 where he is currently consulting to brands and BLC. Peter’s consultancy work is based on his passionate commitment to improving the management of chemicals within the whole supply chain, and thus reducing impacts to both human health and the environment. Peter was born in England and is a Chartered Colourist. He has received the President’s Diploma of Honour from the Society of Dyers and Colourists. He also has a Master’s degree in Chemistry from the University of Salford and a Management Diploma from the Open University in the UK. View the Chem-MAP presentation synopsis and Peter Gregory’s profile online. View the agenda and find out more about the Leather & Sustainability in Retail Conference 2017. The cost of the conference will be £310 + VAT per delegate and will be invoiced at the time of registration. A 3.5% administration fee will be applied to all credit card payments. Payment must be received prior to the date of the conference otherwise attendance may be refused.